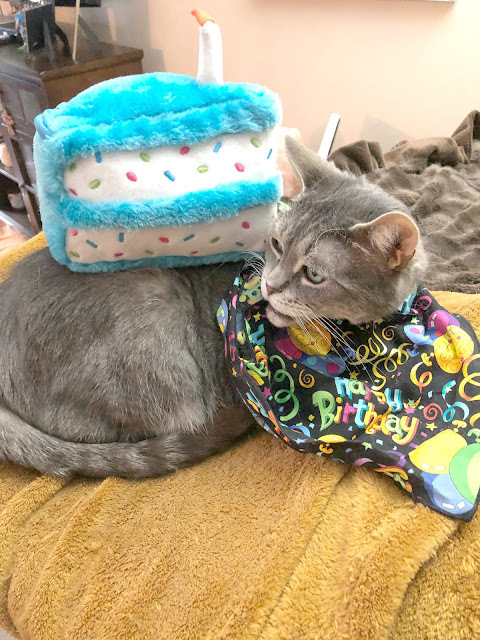 Back in October, Cody and I had the pleasure of reviewing Catnapped:A Klepto Cat Mystery by Patricia Fry and today we are thrilled to present to you book #2 in Patricia's Klepto Cat Mystery series: Cat-Eye Witness! Those that follow our blog regularly know that over all I am not a huge fan of mysteries. Often I could care less about "who done it? 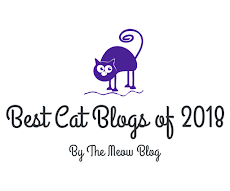 ", but for me the Klepto Cat mysteries series , are completely different, they contain romance, humor, suspense, interesting character development, and are the purrfect novels to curl up with on a cozy winter evening or ANYTIME! There is action, entertainment and a "small-town" feel to this series that adds a warm and welcoming touch to this series. Savannah and Aunt Margaret open the old Forster home to the Hammond Cat Alliance for a fundraiser to help rehabilitate the abused horses rescued months earlier from the catnappers. Before the afternoon is over, the collected funds go missing and someone is murdered in an upstairs bedroom. Suspicion surrounds Iris, a local waitress and Savannah's new best friend. The only witness to the murder is Rags, Savannah's cat. With the assistance of a cat psychic and Rags's good friend, Charlotte (the young girl with Downs), the cat helps to "paw" the killer...but not before an attempt is made on Rags's life. Some say this is a love story with a mystery in the background. I began the book on Friday night and could barely put it down. The dialogue moves freely, quickly and held my interest. At 295-pages it is an amazingly QUICK, FUN and INTERESTING read! The plot twists and interesting facts about each character had ME of all people, actually CARING about "who done it?" I am confident that you will too! So much so, that I asked Patricia if we could hold a give-away (I am sorry, but due to the cost of shipping, Patricia asked if it could be U.S. only) The give-away is open now and there will be ONE WINNER. It will be open until Tuesday, January 13th at 5pm EST, and the winner will be chosen via random.org and will be announced Wednesday, January 14th! TO ENTER:leave a comment CLEARLY STATING THAT YOU WISH TO BE ENTERED, that's it! GOOD LUCK! Cat-Eye Witness is available now at Amazon in paperback and for Kindle. 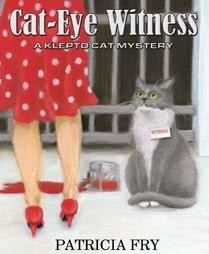 Cat-Eye Witness paperback is available in the Matilija Press store. 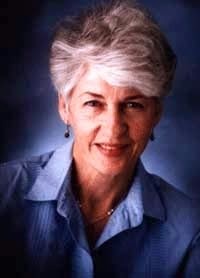 Patricia Fry has been writing for publication since 1973, having contributed articles to numerous magazines. She published her first book in 1983 and now has many self-published and traditionally published books to her credit. LOOK FOR OUR NEXT PATRICIA FRY BOOK REVIEW AND GIVE-AWAY: SLEIGHT OF PAW ON MONDAY, JANUARY 12TH!!! In full disclosure:We were not compensated for this review. We were sent a copy of Cat-Eye Witness in exchange for our honest review. Would love to be entered! Thank you! I would very much like to be entered. Hi Patricia! Was just going to email you the link. Yep I mentioned above that it is a series :) And I linked to where they can purchase it. HI Cody we are wondering how you are feeling? That sounds like a very wonderful book. That sounds like a very cool kitty! The Staff says she must check this out!! Please enter me. I love a good cat mystery! Please enter me - it sounds like a great book! Sounds like an interesting series. Kitties make great sleuths. Good luck for whoever enter ! Well, cool. I am an avid reader. (Even though I live in a town with no bookstore. I still can't believe I live in a town with no bookstore.) If you liked the book that much, I'll check it out. I do love mysteries, and who done its. I'm hoping its on Kindle as that's now where all my books are kept. Hugs, Cody! We keep purring and praying you keep feeling good. Oh my goodness! That sounds like a FANTABULOUS book! Purrrrrlease put us in the running for a copy of it.....sounds like our kinda fun. Meanwhile, how you doing Cody? Hopefully you're right as rain..........been thinking about ya! 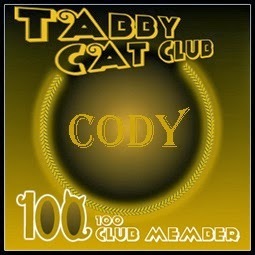 Like others I hope you're feeling purry Cody!! Changing the subject, this book does look extremely interesting. I wrote the name down for book store reference. Here's purring for an entry into the contest. I mean seriously, how cool is this blog though that there are actual book giveaways? I think that's extremely purry! I would love to read Cat-Eye Witness—thanks for the opportunity to enter this great giveaway and win a copy! Oh Cody, we are so glad you are feeling better. You just keep eating. That book sounds like a great one. We would love to be entered to win a copy. Thanks for the great review. Glad you're feeling better, Cody!!! Glogirly loves a good mystery and word is she kinda likes cats too. : ) So please enter her in your cool giveaway! 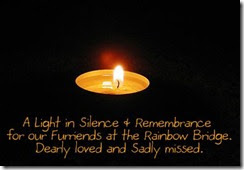 Cody, I'm so glad to hear that you are doing better. I would love to be entered for this giveaway. I am also not a fan of mysteries or fiction in general, but this does sound good- Please enter me in the giveaway. 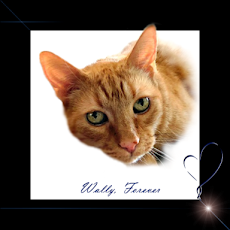 I am very glad everyone's prayers and purrs are helping Cody. Mom says she would love to read that book, and so please enter me in the Giveaway and I will give it to her! Thanks fur that chance to win a good book! Something to read while I take my breaks at work...or maybe not, if I cannot put it down, I will be in trouble fur coming back too late, MOL!! So glad to know Cody is doing so much better. And OMC, it IS cold...Brrr! Gosh, I know so many cats that are kleptos that I think this mystery book could go on forever! - Crepes. We have this on our reading list and have a copy already so with this great review will move it up the list a few spaces. I cant wait! Thanks Timmy! If you haven't read the first one of the series (I linked to it above), be sure to do so! I am also reviewing the next in the series next Monday with another give-away! Thanks for your kind words! Pawsum weview. Glad yous enjoyed da book. Love the cover. Sounds like a wonderful book. I would love to be entered. Thanks for the giveaway. Hope Cody is doing much better. Hugs to him. Sounds like a fun story and book. 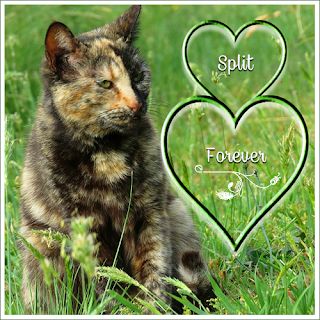 Continued purrs to you Cody, we hope your appetite is good and that you have been feeling better. We will pass on this giveaway - not because the book doesn't sound good (it certainly does! ), but because we haven't read the first one. Hope Cody is feeling better! Still purring and praying! The book sounds great reading. Im going to my library tomorrow to get the first one. Thanks Cody, hope i win. Cody, dood, keep getting better, and eating good noms and stuff, ok??? I do too...well, Mommy does. Not me (I hope). This sounds like a good book! I would love to be entered to win it. Looks like a fun read! Hope you are staying warm and cozy inside. WE are so enjoying the warm sunshine.